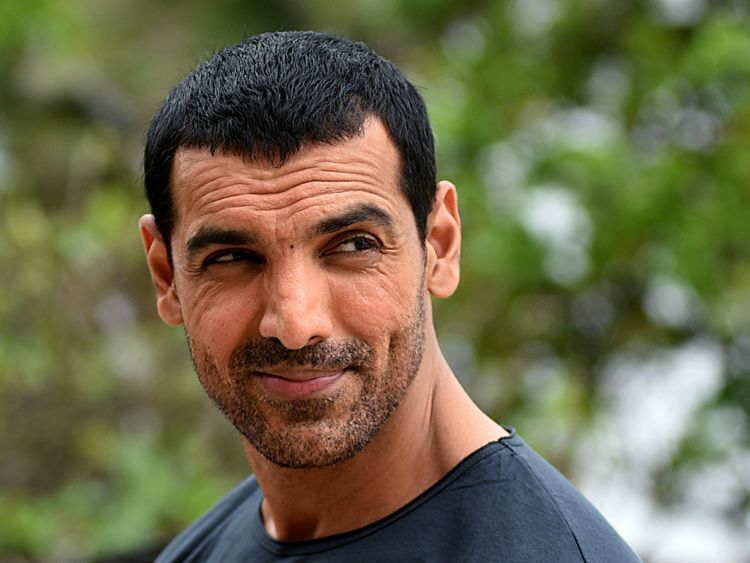 Actor John Abraham takes his love for motorbikes to the big screen with director Rensil D’Silva’s upcoming as-yet untitled film. Abraham announced that he has teamed up with producer Ajay Kapoor and D’Silva for the film that revolves around motorcycles. “A story that is close to my heart. Excited to kick-start this journey,” Abraham tweeted. The film’s shoot will commence from July. D’Silva promised that the film will be “an adrenaline pumping, emotionally charged bike racing film”. Abraham, who has earlier showcased his passion for bikes on screen with the film ‘Dhoom’, finds the “story around motorcycles close to his heart”. “This is a story about human relationships. I decided to develop a film on riders and their love for motorcycles in-house two years ago. A lot of research and time has been spent on the subject since then. “I am especially excited that we will film the action sequences in the Isle of Man, the home of racing on real roads,” Abraham said in a statement. Meanwhile, Abraham is gearing up for the release of his film ‘Romeo Akbar Walter’, out in the UAE on April 4.